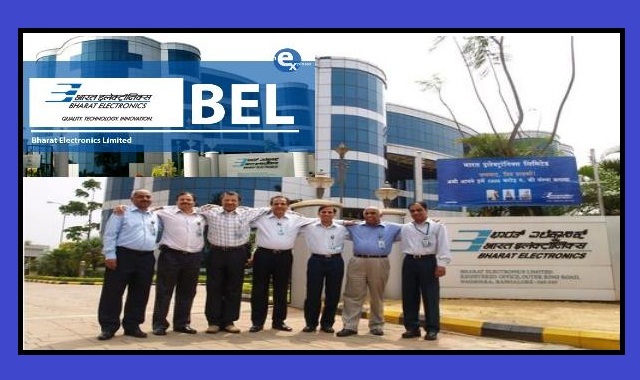 BEL Recruitment 2018-2019 Apply Online Application Form for 40 Contract Engineer Posts Apply Online through Official website www.bel-india.com. BEL Contract Engineer Jobs Notification 2018 Released. The Interested and Eligible Candidates are requested to apply online through the Official website. The last date for submission of Online applications is 30.01.2018. BEL Career Recruitment 2018-40 Contract Engineer @ Bangalore - Apply Online. Qualification: First class for General and OBC candidates and Pass class for SC/ST candidates in B.E. / B.Tech. (Electronics / Electronics & Communication/ Electronics & Telecommunication / Telecommunication) from AICTE approved institutions. Experience: Minimum one year hands-on experience in testing of equipments or in quality assurance will be preferred. Selected candidates will be paid a consolidated remuneration of Rs.23000/- p.m.